Tkinter is a lightweight, portable, and easy-to-use graphical toolkit available in the Python Standard Library, widely used to build Python GUIs due to its simplicity and availability. 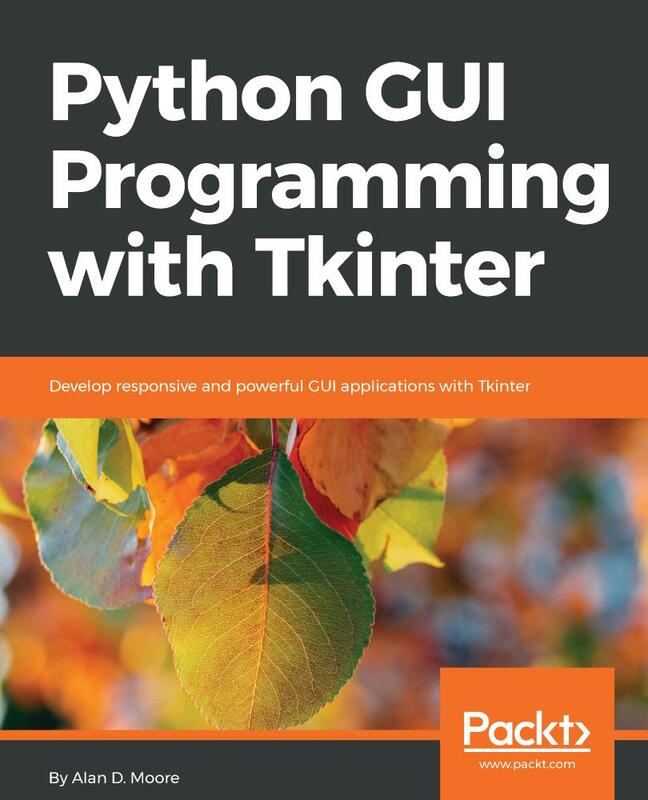 This book teaches you to design and build graphical user interfaces that are functional, appealing, and user-friendly using the powerful combination of Python and Tkinter. After being introduced to Tkinter, you will be guided step-by-step through the application development process. Over the course of the book, your application will evolve from a simple data-entry form to a complex data management and visualization tool while maintaining a clean and robust design. In addition to building the GUI, you'll learn how to connect to external databases and network resources, test your code to avoid errors, and maximize performance using asynchronous programming. You'll make the most of Tkinter's cross-platform availability by learning how to maintain compatibility, mimic platform-native look and feel, and build executables for deployment across popular computing platforms. By the end of this book, you will have the skills and confidence to design and build powerful high-end GUI applications to solve real-world problems. Alan maintains a blog by the name alandmoore, where he writes mainly about Python, Linux, free software, and his home studio recordings. Alan lives in Franklin, Tennessee, where he works for the county government, and with his wife, Cara, raises a crew of children who are just as geeky as their dad. Da li planirate stampanje ove knjige? ZA SADA NE. 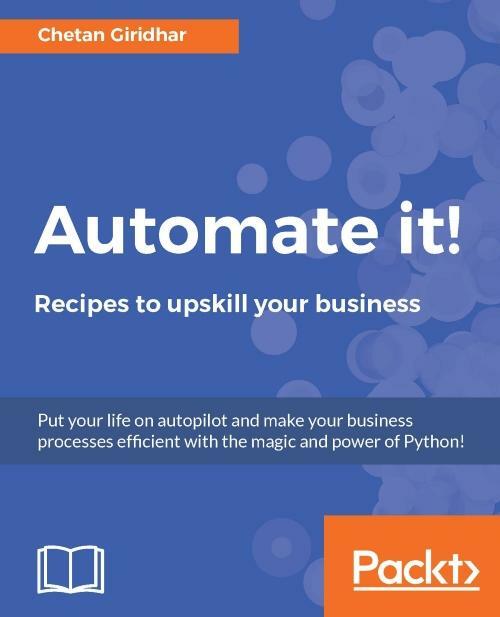 Put your life on autopilot and make your business processes efficient with the magic and power of Python! 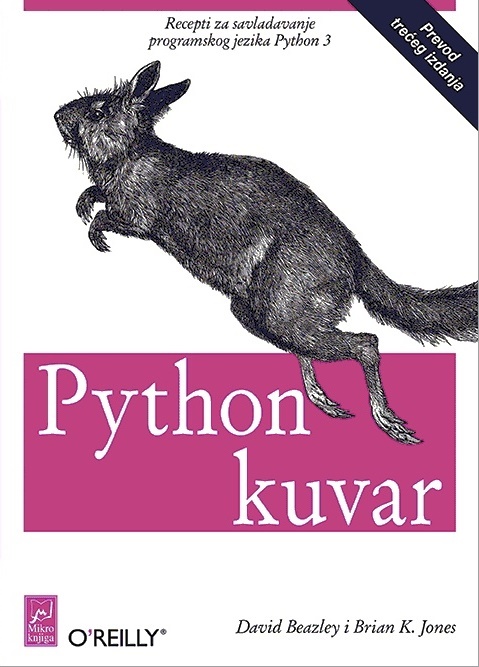 Ako vam treba pomoć u pisanju programa na Pythonu 3 ili želite da ažurirate stariji kôd na Pythonu 2, ova knjiga je kao stvorena za vas.